Father’s Day is almost here, and what better way to pamper you dad, then to give him what he most likely wouldn’t buy for himself – the perfect grooming and pampering gifts from our favorite all natural skincare line right here in Santa Monica, California – ARCONA. LaLaScoop Ladies have been obsessed with Arcona skincare products for years now since their products are cold pressed and really work! We noticed immediate improvements in a week. What is their secret? The active ingredients they use are cold pressed at low temperatures, in small batches, to keep them active and effective. Since cold processing is labor and time intensive, most skin care products, even the expensive ones that may begin with quality ingredients, are heat processed, which ultimately leaves nutrients lifeless and ineffective. 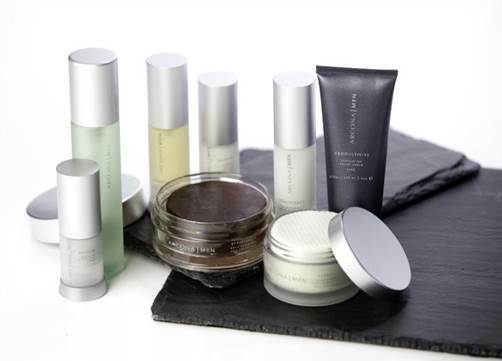 Treat Dad with ARCONA’s range of men’s products that are created for his unique skincare needs and specially designed to be multi-functional and easily incorporated into men’s busy, daily lives. Indulge your dad even more, and show him you really care by presenting him with a luxury facial and massage. 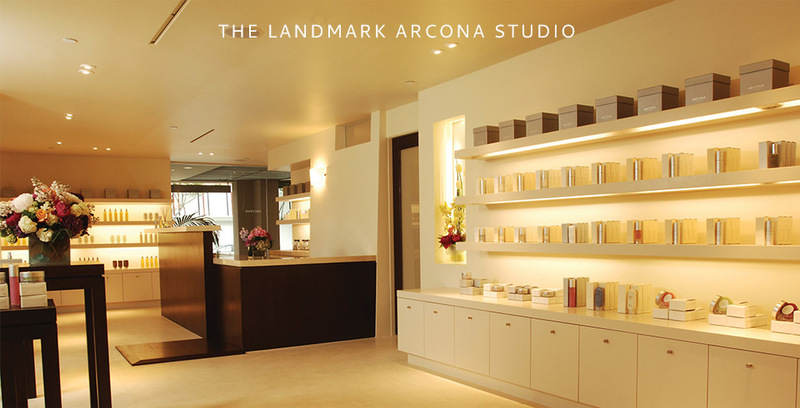 Arcona is helping your gift giving this holiday by offering this wonderful deal. Show your brother, dad, stepdad, grandpa, or anyone else you want to show thanks to by giving them some major TLC.